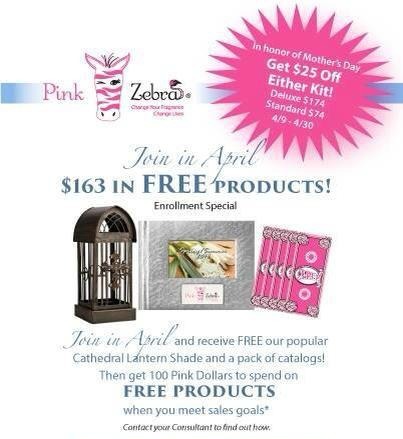 I am blown away by what the company is offering for the new consultants for the month of April. The special is fantastic! There is so much to talk about where should I start first? Let’s start by shouting the kits are on sale for $25 off the regular price! 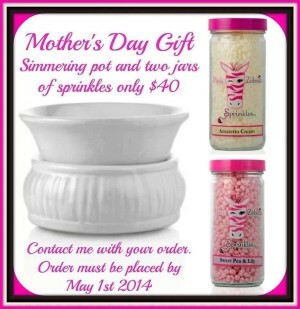 You start your own Pink Zebra business for only $74. Pink Zebra is going to add on to that great special by giving you extra catalogs AND an extra large Cathedral Lantern Shade. This shade is one of my favorites and sits out on my fireplace. There are also more ways to earn FREE product! Wow, what a month. Hurry and click the join now button and let’s get your launch party scheduled!